Perfumeuae.com never sells knock off, spoof or fake fragrances. All of our products are the EXACT fragrance that you would find at your local department store or malls. How do we sell them at such low prices? 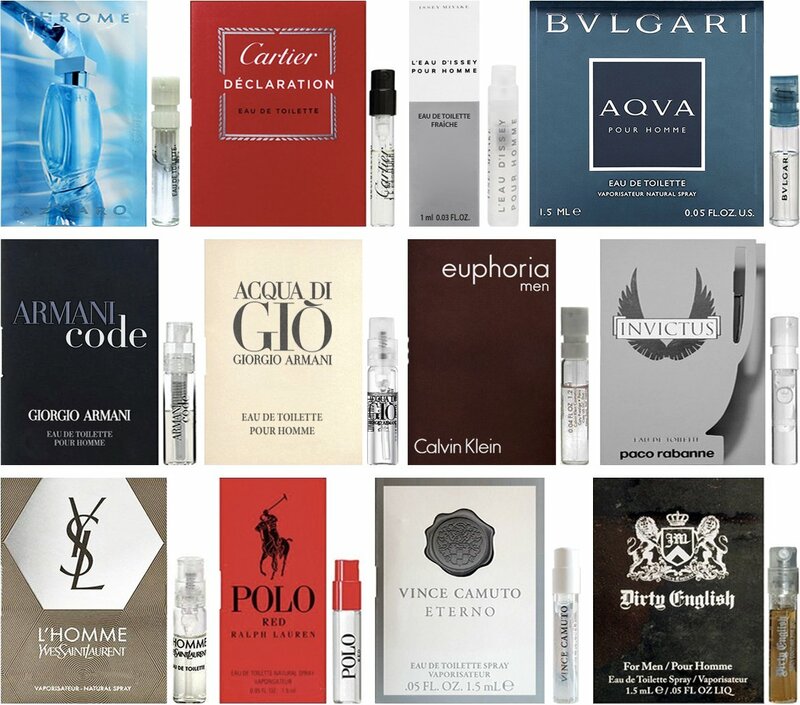 Bulk buying, low overhead, and smaller margins allow us to pass the best perfume deals on to you. We guarantee that all of our products are Name Brand Originals. Please click here to register for wholesale account. We are an experienced International Wholesaler with trusted suppliers for more than 30,000 products. In order to access wholesale pricing you must sign up and provide more information on the link above.